I have a love-hate relationship with January 1st. On the one hand, the world is full of optimism. It’s the official time of reflection and intention setting, two things I support year-round. Even those nursing hangovers know for certain: tomorrow will be a better day. But on the other hand, it’s also when the wellness three ring circus begins. After a month of holiday gifting craziness, our consumerism turns to self-improvement. There’s talk about weight loss. There’s talk about cleansing. There’s talk about becoming the “you” that you were always meant to be. The optimism is there. But it relies on the premise that right now you’re not enough. 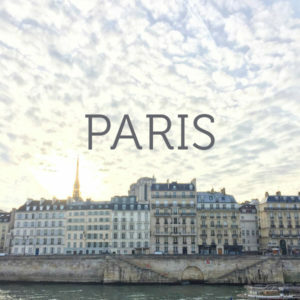 No matter what your deepest desires are for your health this year, let this post be a little reminder that you don’t need any program or product to be whole. You don’t need to commit to an outside purchase this week to be on the right track. And your wellness goals do not need to be realized right out of the gate to be made real this year. This is especially true when it comes to the subject of detox, something that the marketing machine also loves to tout this time of year. In theory, the idea of detox is really the concept of healing your liver. It doesn’t require you to supplement with pills, juice cleanses or anything that promises to flush you in one end or out the other. Your liver is fully capable of healing itself. You just need to get out of its way. 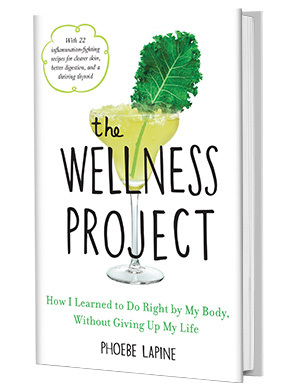 When I started my wellness project by cleansing my liver, the first thing I did was remove my organ’s three biggest foes: alcohol, caffeine and sugar. I knew there were foods that could help, but mostly, I focused on removing the things that didn’t. If you’re considering a dry January, I’m for it. Just remember that it’s only one piece of the picture. And if you take on this kind of restriction just for the sake of doing it, you’re missing out on a whole host of learnings that can better impact your behavior going forward, through February and beyond. Though it’s certainly a taller order, I’d highly recommend a full vice detox of my favorite lethal trio. Set a period of time, and make your biggest intention be to pay attention. Your cravings will pop up in unexpected ways. Your job is not necessarily to be perfect, it’s to notice. Again, this is something you’re completely capable of accomplishing on your own, as I certainly did. If you’re the type of person who benefits from accountability though, find a buddy to do it with you. It can be a significant other, or a close friend—somebody who you can vent to when the going gets tough and candy cravings kick in. Someone who will tell you the truth: that you can do it. 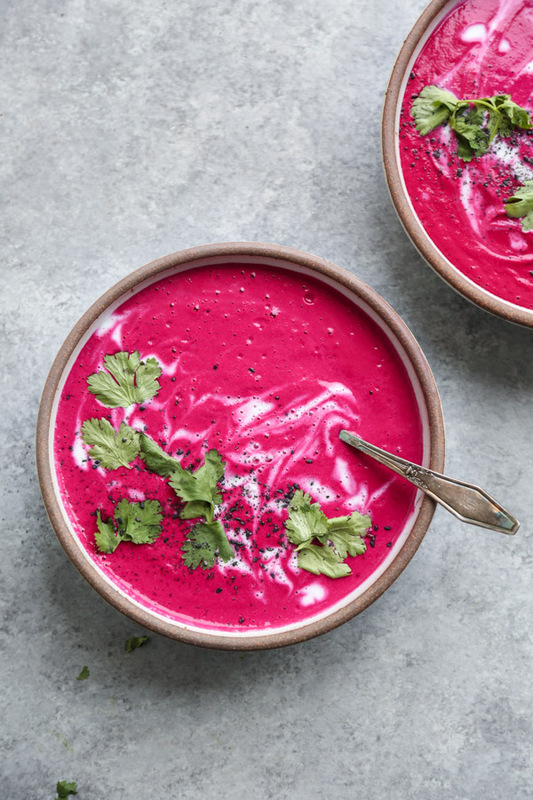 I’ll be here all month as an extra cheerleader, feeding you nourishing natural detox recipes like this red beet soup with cilantro and coconut milk. More on how this soup is so much more effective than any juice cleanse below in the headnote. 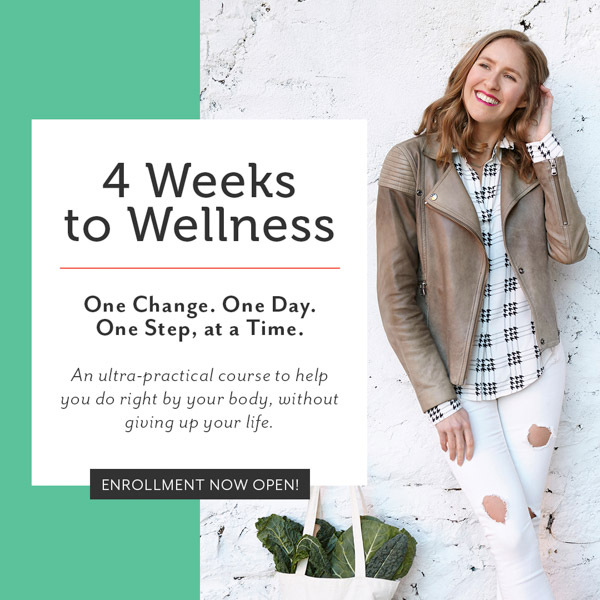 The 4 Weeks to Wellness Course is back in session soon, so if you and your accountability buddy decide you need extra accountability, I’ve added more spots to allow for both of you to join! I’ll be doing a mini vice detox in solitarily with the group during week 1, and I can say from experience, it’s much easier with this tribe by your side! Wishing you so much love, health and hedonism this year. Even if you don’t eat any fewer cookies, I know it’s still going to be a great one. 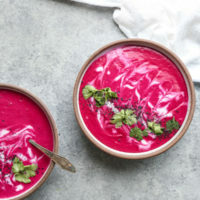 This red beet soup is made ultra creamy with a combination of coconut milk and cashews. 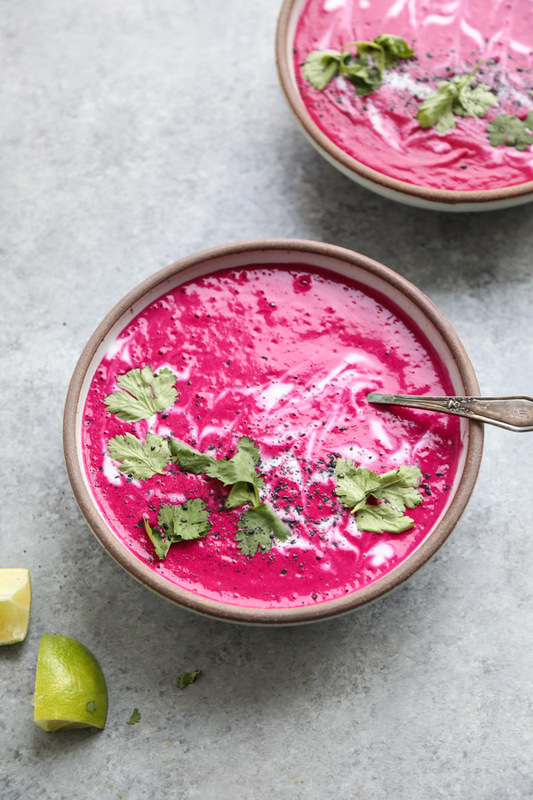 The ginger, lime and cilantro are a fun Asian spin on the classic borscht recipe. But these ingredients are also a boon to your liver. 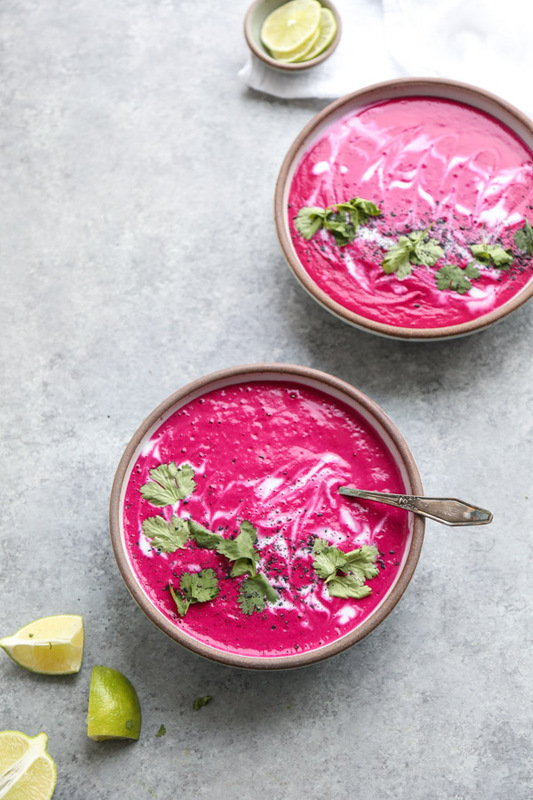 Beets are well-known for supporting your liver and cilantro is a chelating agent that aids in flushing unwanted toxins, and the perfect thing to incorporate more of into your diet if you're looking to detox. 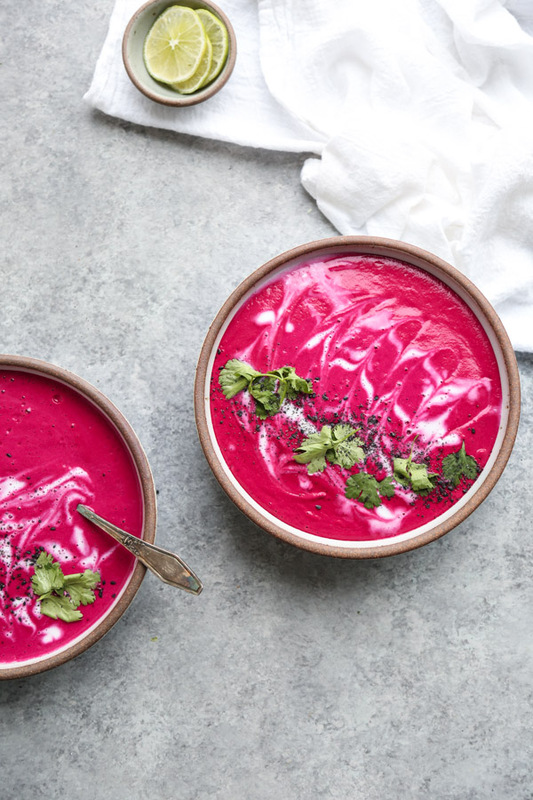 More importantly, unlike straight beet juice, this soup is full of fiber and blood-sugar balancing coconut. In a large stockpot or Dutch oven, heat the oil over medium-high heat. Sauté the onion until translucent and soft, 5 minutes. Add the beets, ginger, and garlic. Cook for 5 more minutes, or until vibrant in color and quite fragrant. Carefully pour the coconut milk, stock and salt into the pan, scraping up any brown bits that may have formed. Bring to a simmer, cover, and cook until the beets are tender, 35 to 40 minutes. During the last 15 minutes of cooking, stir in the cashews. Off the heat, stir in the lime juice and taste for seasoning. 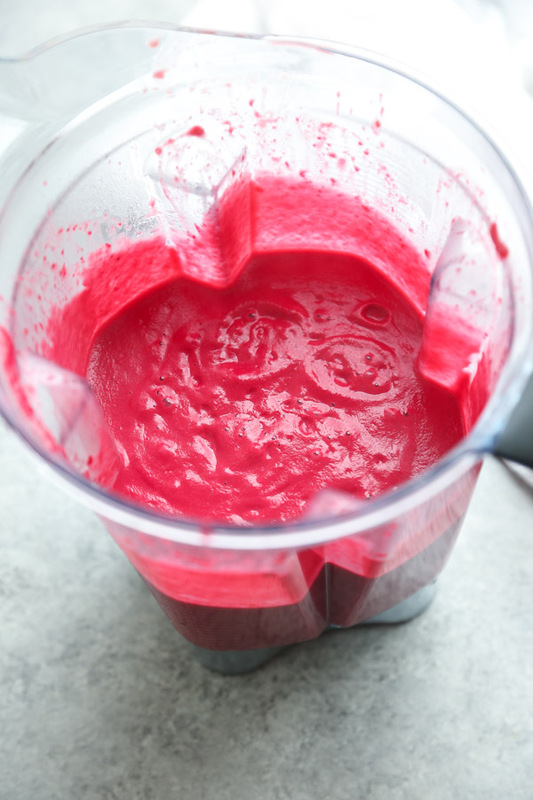 Puree until very smooth with an immersion blender or in a high-powered stand blender. Divide between 4 bowls and garnish with the cilantro leaves and a few lime wedges. I have a love-hate relationship with all of the weird recipes that several food bloggers post. Like this one! I am going to stop following these bloggers. It is like they want to see how weird they can be and still have followers! Beet soup has hardly weird. What a strange comment to leave. Geez. I made this soup today, and it’s really delicious. Thanks for posting the recipe! So glad you liked it Marianne! Joann Kirk’s miserable comment inspired me to try this recipe. I’ll check in at the end of the week to update. haha thanks Lynne! That’s why I don’t delete them 🙂 Hope you liked it! ur recipe doesnt say when to add the coconut milk? Do you serve this cold like a Borscht soup or warm? Looks delicious! Could I sub in lemons for limes, or would that heavily alter the flavor of the recipe? Thanks for sharing, can’t wait to try at home! 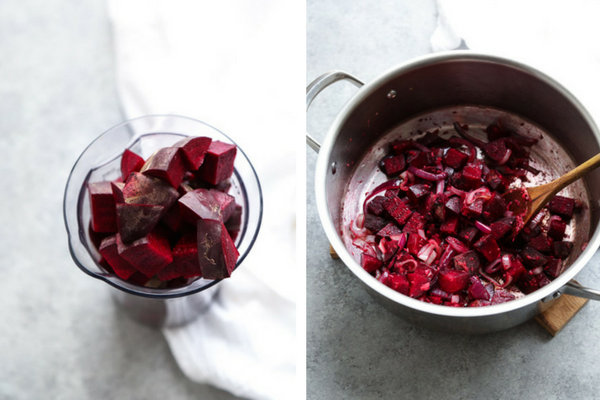 Do you have to peel beets before cooking them? If so what is the best way to do this. I always precook my beets and then just rub the peel off with a paper towel. nope!! beauty of the pureed soup is there’s no need. plus added fiber is good for you! This was a delicious soup! 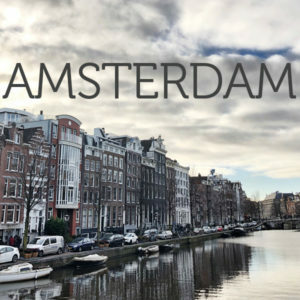 My husband and son in-law loved it, simply amazing. Thank you! I will be enjoying this soup through beet season. I have roasted beets that I froze over the winter. I’m thinking I could use those and add later in the cooking process. Do you think that would be ok? yes i think this will work!